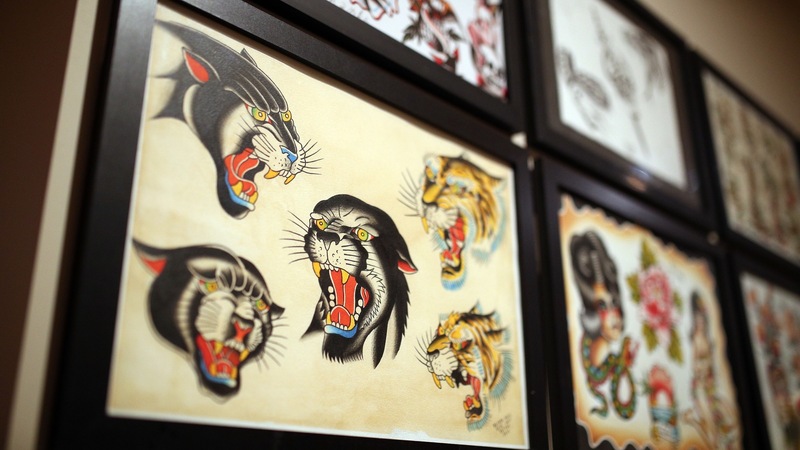 In recent years, tattoos have become increasingly common, with people from all walks of life investing in the art. But it’s as important as ever to take the time to investigate the many parlours and artists that are around to discover which ones suit your unique tastes and needs. 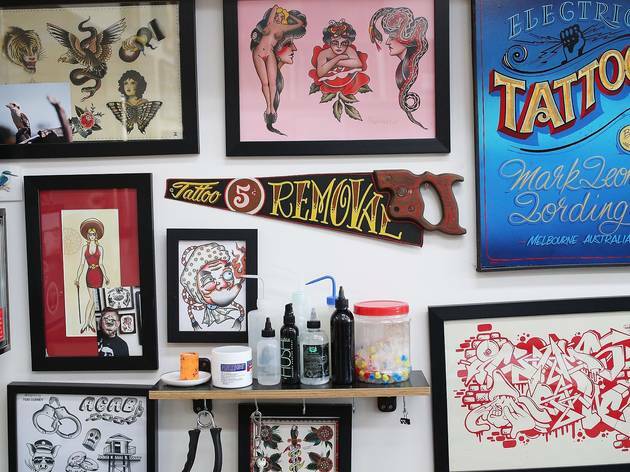 Here, we take a look at some of Melbourne’s best tattoo shops and some of the inspiration behind the work. Appreciate good art? 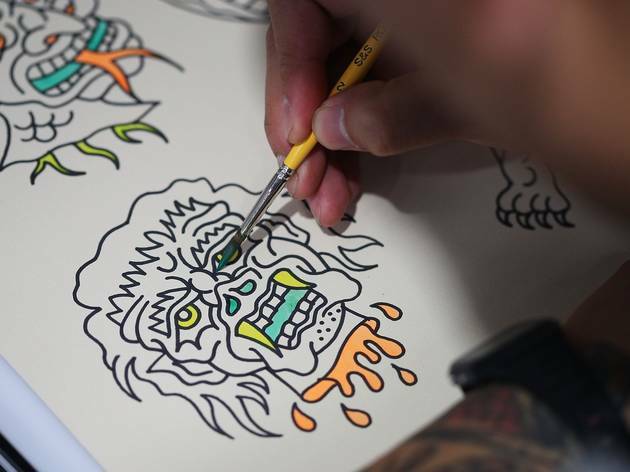 Take a gander at our guide to the best street art in Melbourne. 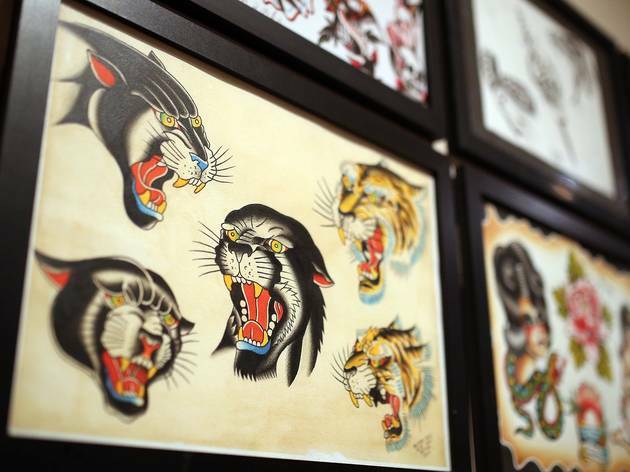 Trevor McStay set up Dynamic Tattoo in 1991, and it’s the essence of a timeless tattoo studio. 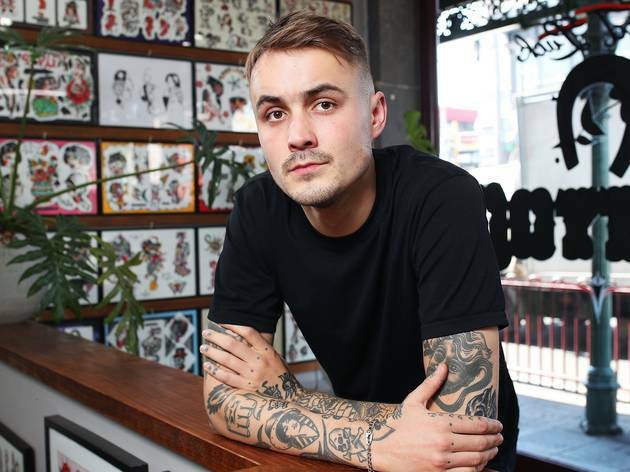 It’s his love of Japanese style – also favoured by Daryl Lasken and Joel Ang – that dominates; however, artists Zach Hart and Shane Wilcox excel at American trad tattooists. Olivia Brumen loves explosions of colour, with her style ranging from huge Disney pieces to floral, cheeky cartoon work and detailed images. Good Luck is very much an old-school street shop – a simple, rectangular space with a communal feel ready for walk-ins. 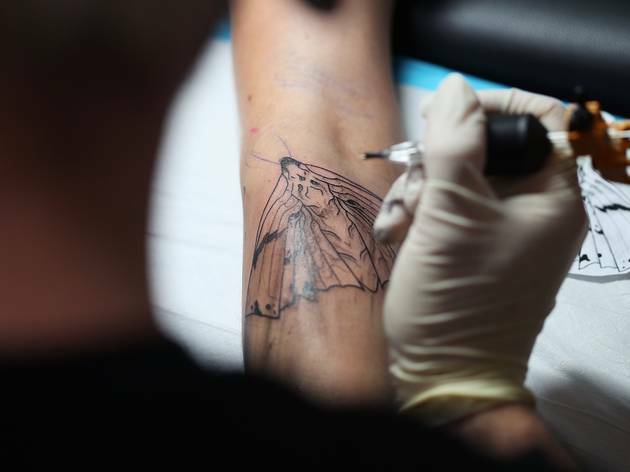 There’s no overarching tattooing style here. Alexander Tyrrell specialises in black, red and white Western trad; Jake does modern abstract; Ben Fraser’s version of Western trad employs bold, black strokes; Daniel Ocotriver has a colourful take on trad Western style; Kirk Jones’ trad Western style is heavy on the detail and perfect for larger pieces; and Nat G’s more across feminine hearts, flowers and kitsch objects. 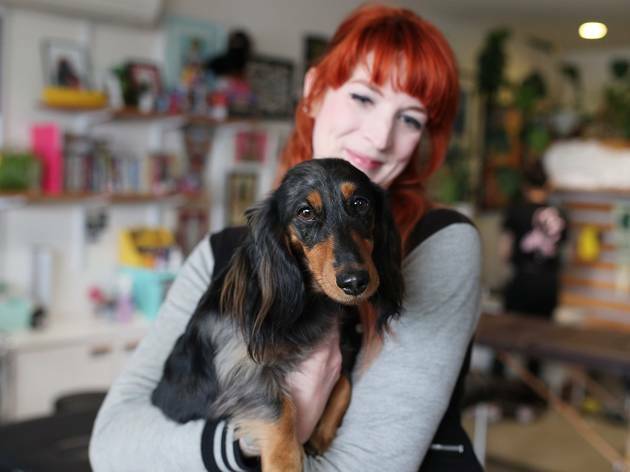 The vibe of Hot Copper, says tattooist Clare Hampshire, is “tropical greenhouse meets Scandinavian kitsch” – and you can find that out for yourself if you book an appointment. Sometimes there are same-day walk-ins, but only if you call first. Hampshire specialises in “post-modern Tropicana” – think palm trees, cocktails and flamingos. 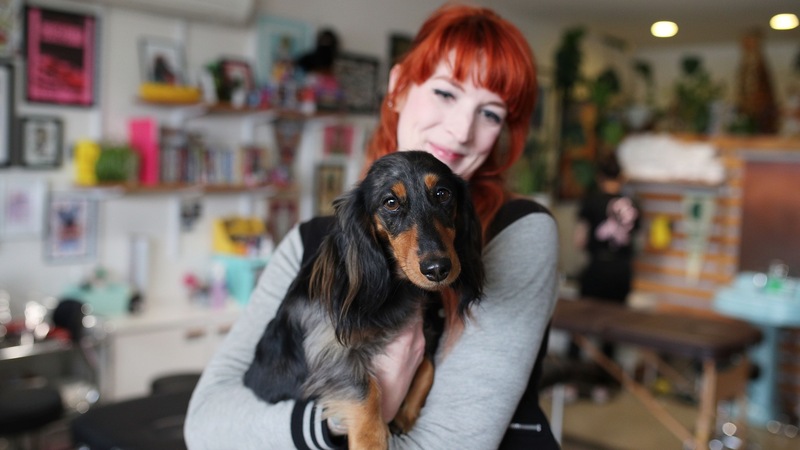 Of the team, she says Lauren Fenlon favours “stylised abstract realism”; Brittany Kilsby goes for “bright botanical bonanza”; Kat Weir’s style could be described as “pop culture glitterbomb”; and Amanda Brooks offers a “traditional Kawaii mishmash”. 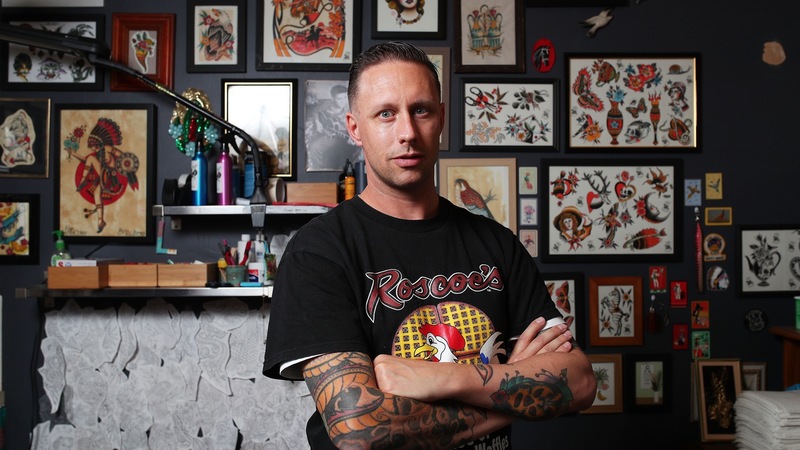 Opened in 2013 by Zoe and Matt Wisdom, Melbourne Tattoo Co sits above the Captains of Industry café. It’s “a little sneaky”, according to Zoe. 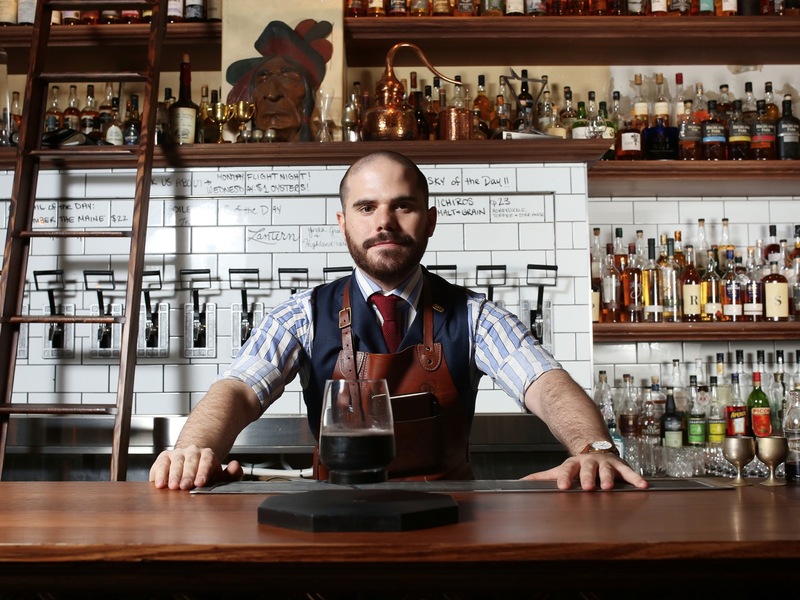 “You have to come up a dark stairwell. 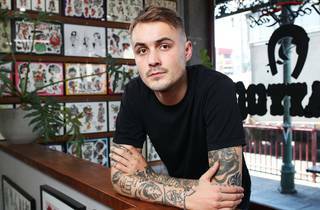 It means people don’t wander in for a sticky beak, ask 27 questions and walk off.” Don’t worry, though – genuine customers are made at home the moment they walk into the warehouse space, with its window seat and skateboards on the walls. 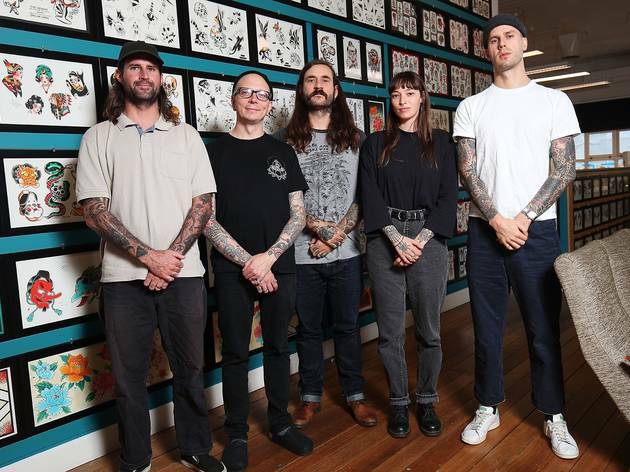 The eight-strong team welcome walk-ins, and they are rapt if someone picks the flash they’ve spent hours painting. 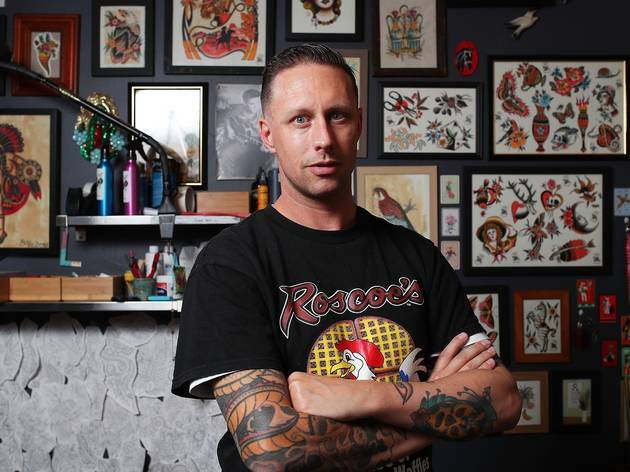 Vic Market Tattoo, says Wade Johnston, is “an homage to the past and the 25-year history of the shop. 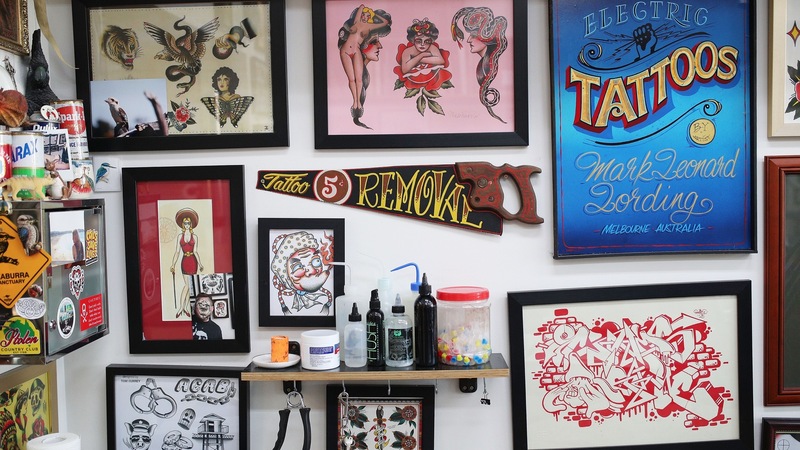 There’s lots of tattoo flash and beautifully kept wooden furniture.” Johnston, who also has his own machine line, describes himself as “a jack of all trades, starting with neo-traditional and lettering tattoos”. 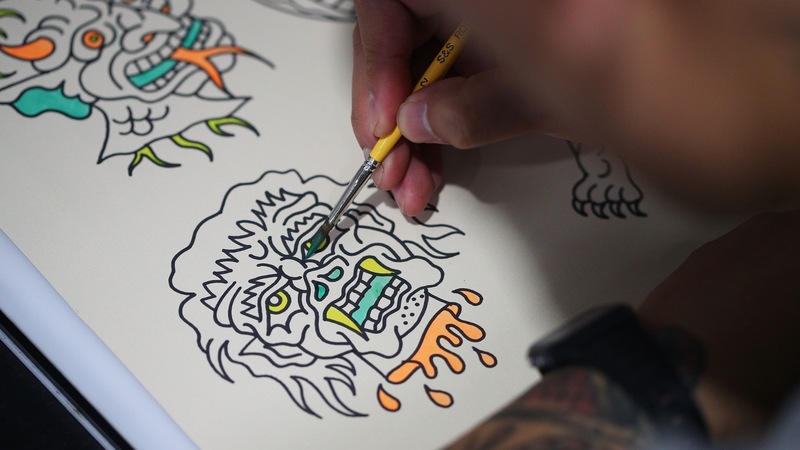 He works alongside Pablo Morte, “our resident expert at black and grey and religious tattoos”; Mark Lording – “he’s the Australiana expert and does them in a traditional Western style”; Anthony Von Ratcorpse, who – as the name suggests – loves all things horror and skateboarding; Chris Jones, a specialist of dot-work and geometric tattoos; Lachie Grenfell, who “takes many references from the true greats of traditional Western tattooing”; Charlie Lacroix – “a French mastermind of the wildest trad tattoo ideas that you can think of”; and Kane Berry, who’s “all about super-clean, super-bold and, quite often, super-cute tattoos".